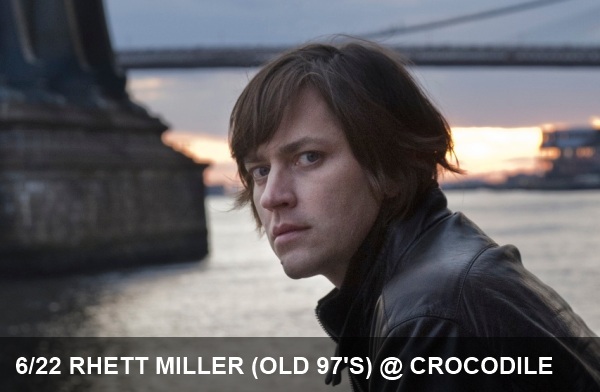 We’re happy to be able to offer you a chance to see the Rhett Miller when he’s in town this Friday for free. For a chance to win a pair of tickets to his 6/22 show, just send an email to SEAliveMUSIC [at] gmail.com with the subject line “This Summer Lie” by noon this Thursday. If you’re interested in taking in these summer tunes in person, send us an email and we’d love to set you up with a pair of tickets.